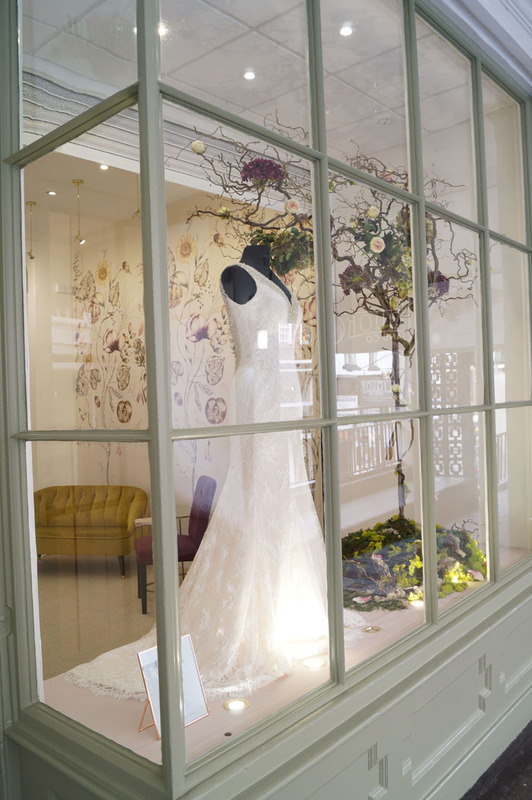 Along Came Eve offers a unique, personalised service to all brides, working with you to find your dream gown. Stocking exquisite gowns from Watters, Rosa Clara, Blue By Enzoani, Willowby By Watters, Martin Thorburg and Agnes, Along Came Eve presents fashion forward gowns with stunning design and outstanding craftmanship. 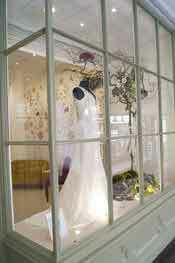 No wedding would be complete without a wedding dress, it is the key component of any wedding day. 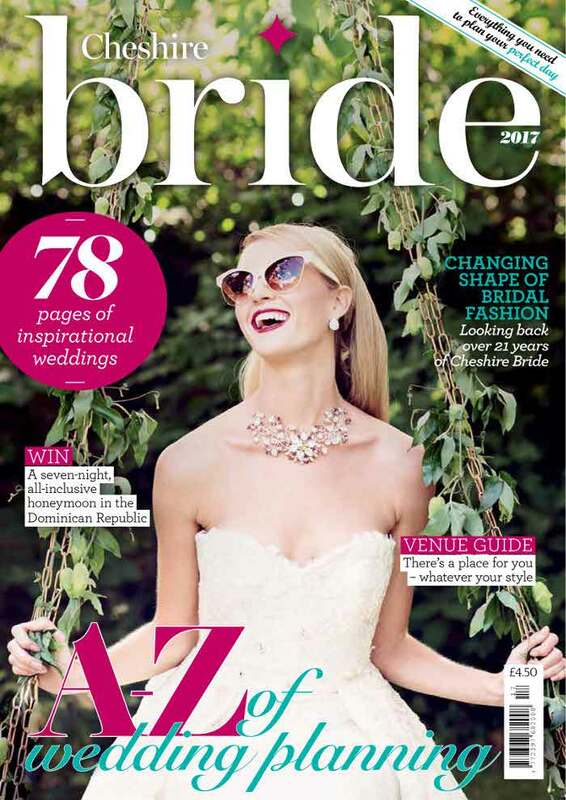 Whether you are looking for full-on glamour or an effortless sleek dress, Swan Brides has something for everyone. 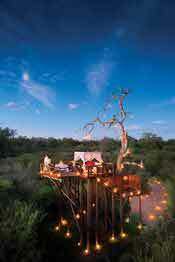 Spend the night in a treehouse at Lion Sands Game Reserve, South Africa - just one of many memorable honeymoon experiences from Kuoni. Offering a unique one-night experience in the wild away from your selected lodge, the treehouses present an unforgettable experience unlike any other. Add a Kuoni honeymoon to your John Lewis gift list so friends and family can treat you. Shropshire Petals grow and produce natural petal confetti. Every petal is delicately hand picked, naturally dried and lovingly hand-packed for couples to enjoy their magical confetti moment. 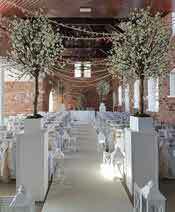 Natural petal confetti is preferred by the majority of churches and venues as it is 100% biodegradable and eco-friendly. 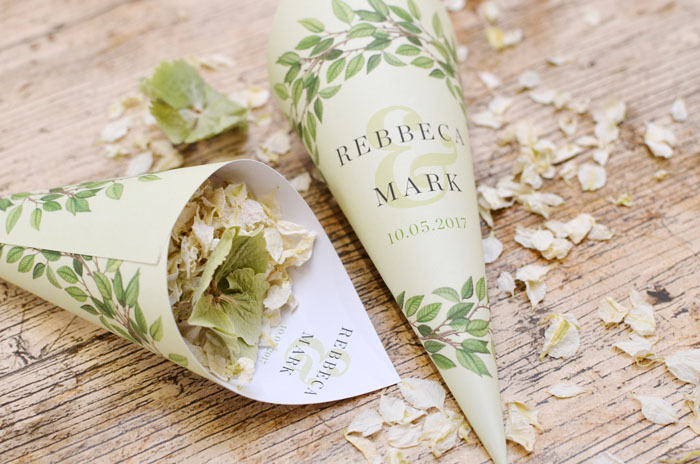 Confetti isn’t just for throwing; personalise your confetti moment with Shropshire Petals' personalised confetti cones, pops and wands. The brand new vintage Penny Farthing Prosecco Bike is the perfect addition for any celebration. Not only does it serve your favourite glass of fizz, it also provides that wow factor feature for your wedding. 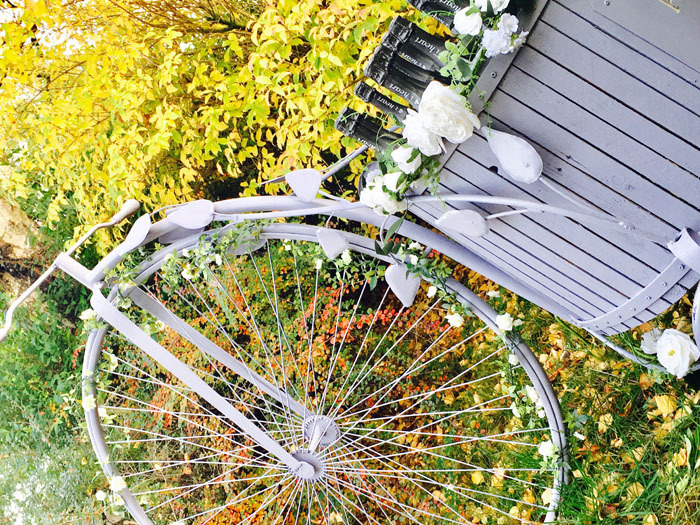 The unique vintage bike will provide many photo opportunities and bubbly fun for you and your guests to enjoy. Looking for something extra special? 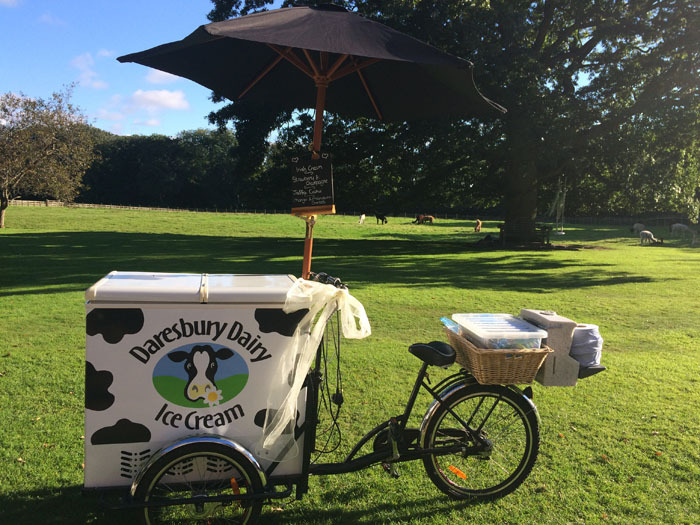 Hire award-winning Daresbury Dairy Ice Cream and they will come along and serve their delicious artisan ice cream and sorbets from their vintage style ice cream bicycle. All the ice cream is made fresh on their Cheshire farm with milk from the family's dairy cows. A perfect wedding venue in Chester, the Double Tree by Hilton's experienced team will help create your perfect day. 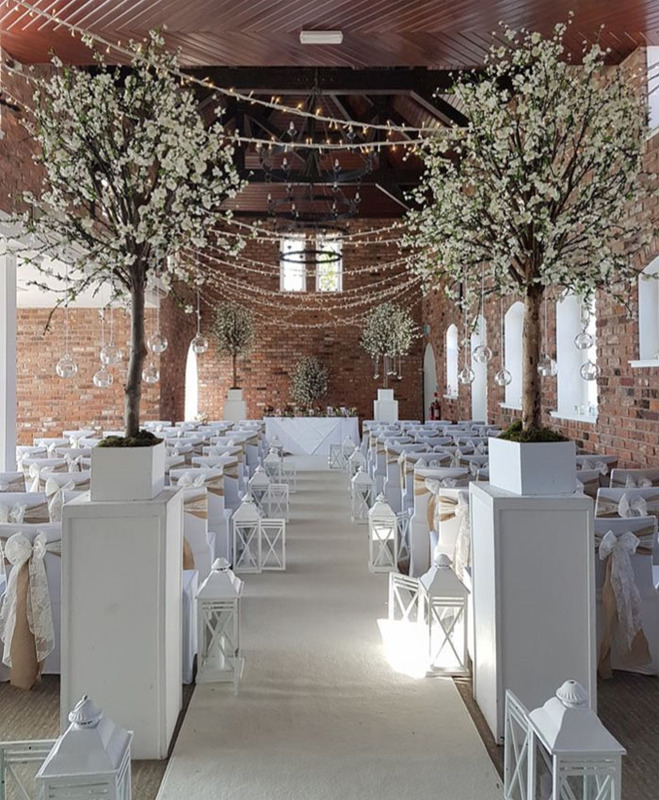 With stunning surroundings beautifully combining the old with the new, DoubleTree by Hilton Chester features a Grade II listed conservatory, the fabulous Abbey Suite (a converted barn) and the wonderfully spacious Ballroom. 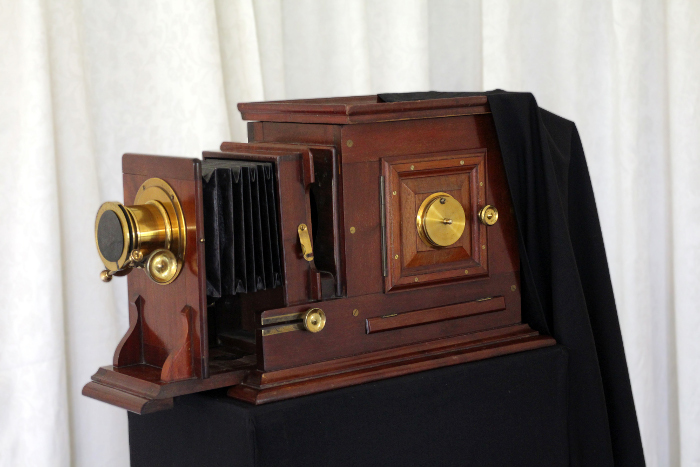 With their genuine antique camera, amazing old props and instant sepia pictures, The Jolly Good Vintage Co's vintage photo booth is a sight to behold and guaranteed to wow guests. Teamed with a gorgeous traditional style guest book for the bride and groom, it’s a stylish, classy and novel alternative to the modern photo booth. Wonderland Wedding and Event Creche offers qualified nursery nurses who can entertain little ones on your wedding day, ensuring that they have a day to never forget as well. 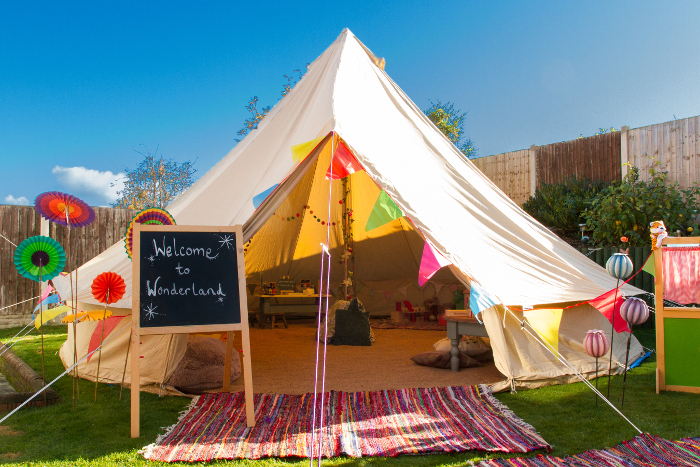 Hosted in a beautiful bell tent, Wonderland Wedding and Event Creche can bring your occasion to life for children of all ages. 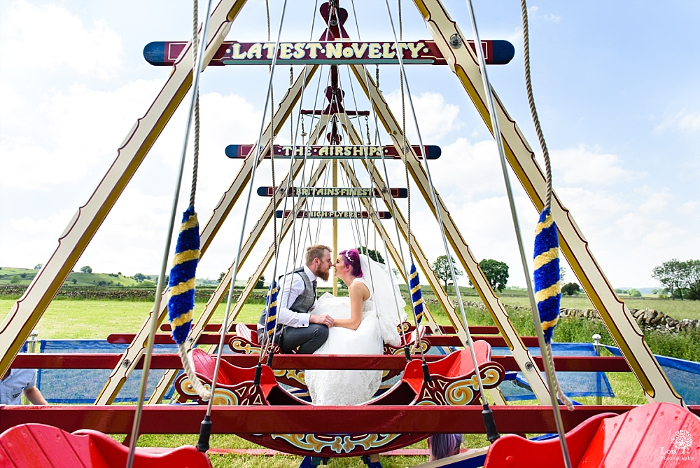 Lois Photography has been running for four years and owner, Lois Rowlands, claims it is "her storytelling approach, great processing and bubbly personality" which makes her business stand out from the rest. Lois will be running a show-exclusive offer comprising a full-day wedding photography pakcage and album with a £200 discount. Soul-Revolver are not your average cover band. They are a cool bunch of lads from the North West who strive to give their clients a unique take on the classic cover band. 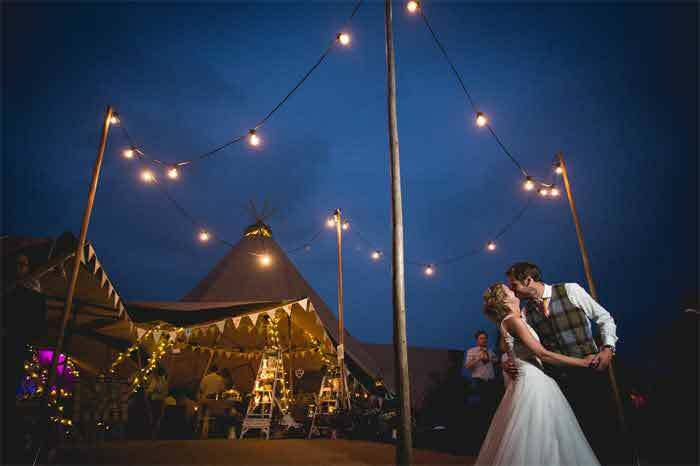 They offer a bespoke and professional service and can cater for any type of event. 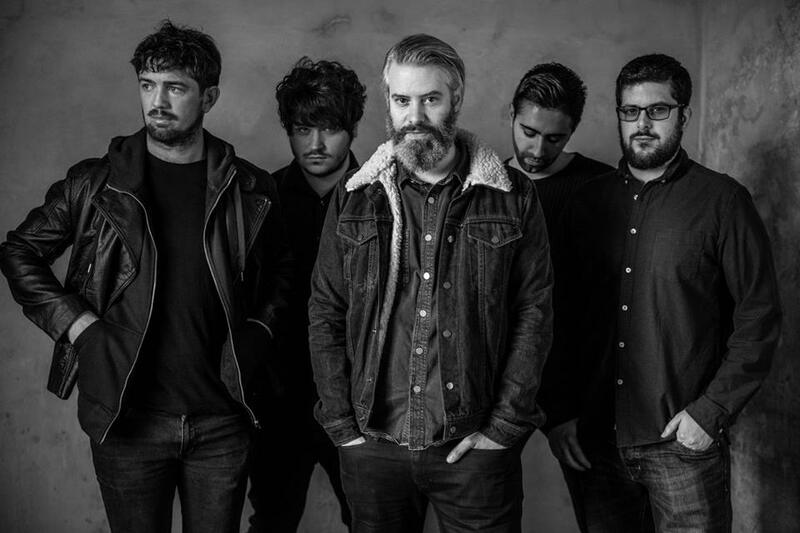 They have played all over the UK and Europe in some exceptional venues and have a reputation for being the go-to band. The wedding of your son or daughter is one of the most important days in your life and the photographs will last a long time so you want to look your best. You also don’t want to look like anyone else. Having a bespoke design created just for you ensures you look and feel a million dollars. Maria Morris Couture create beautiul individual bespoke designs for every client. Every detail is tailored to the clients preference for the most fabulous design and faultless fit.